Best price guarantee for direct booking - just contact us! 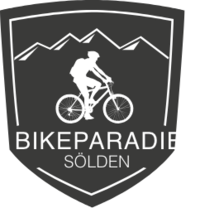 Bike Accommodation Sölden - A true paradise for all bikers! The perfect place for your holiday!